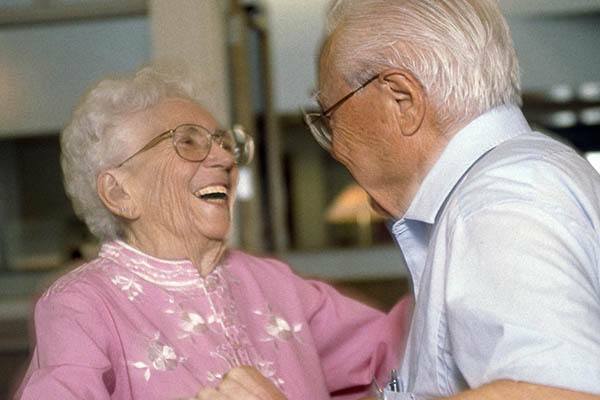 Placing a passionate importance on the individual, we at Valley View have a living environment that relates to memory care residents tastes, personality, and principles. We work hard to build trust and friendship that increases emotional and bodily comfort, fostering a connection to the past, while acknowledging future potential. Our accommodations are designed to welcome and soothe, each room decorated with warm colors and comfortable furnishings. Valley View apartments are both stimulating and safe, and offer offering generous closet space, and room for the kinds of mementos and heirlooms that foster a sense of connection both to the past and to the present. Families and residents alike will appreciate the caring supervision of our dedicated, in-house staff—which includes licensed nurses—24 hours a day, seven days a week. Not only will they offer the guidance required for personal safety and community involvement, they will also manage all medical needs, including prescription drugs and diabetes care, incontinence issues, and all of the activities of daily senior living. They will do so with the same respect and compassion a family would show. At Valley View Assisted Living & Memory Care, we know that just because an individual with Alzheimer's or dementia can no longer remember a certain name, this morning's breakfast, or how to care for themselves, doesn't mean they've forgotten the joys of a warm smile and a gentle touch. So here at Valley View Assisted Living & Memory Care's Alzheimer's/Dementia Program, every aspect of every resident's care includes both.